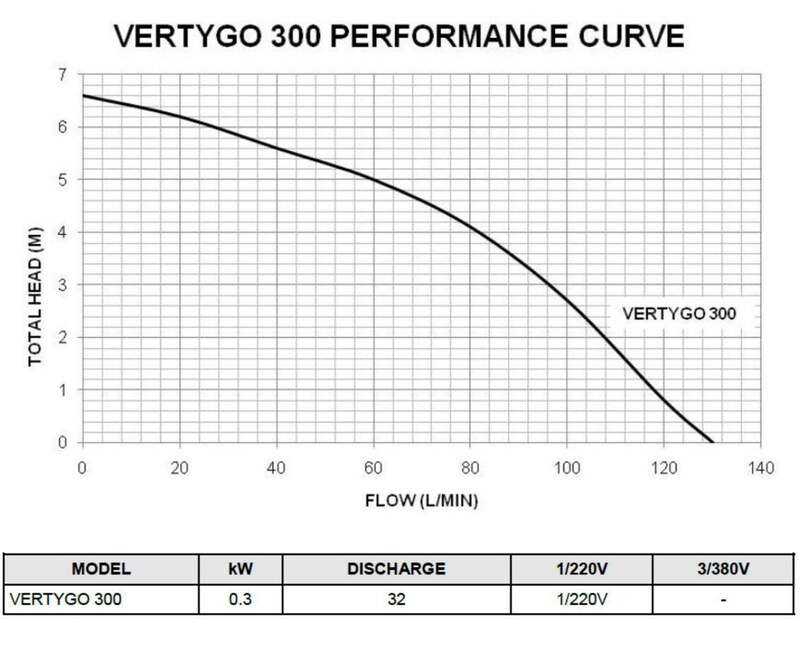 VertyGo 300-7500L/h 6.5m max Height. 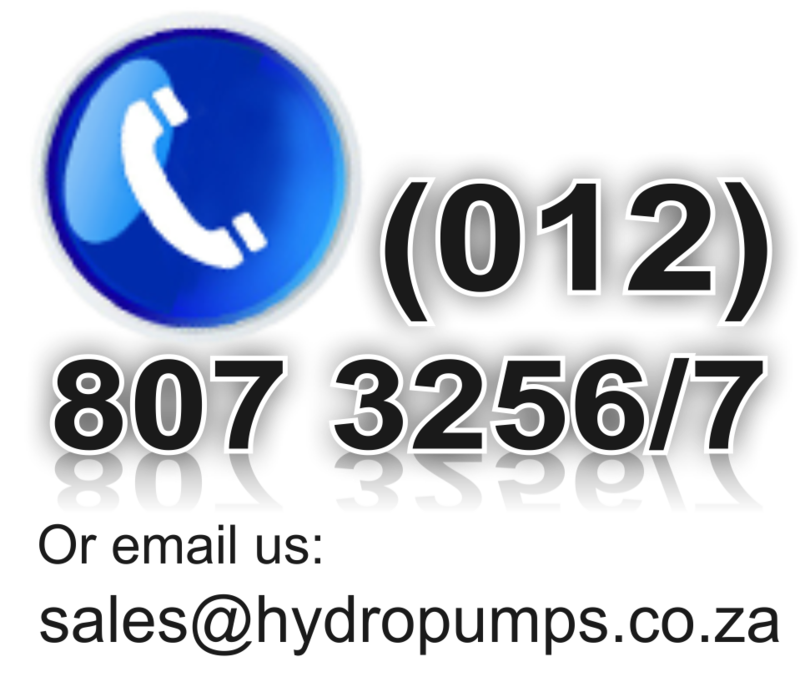 With Built in Flow Switch.Submersible Pump Designed specifically for use in narrow pits. Suitable for solids up to 5mm.